It feels like the dust has only just settled on the 2018 Championship with so much action packed into one year! 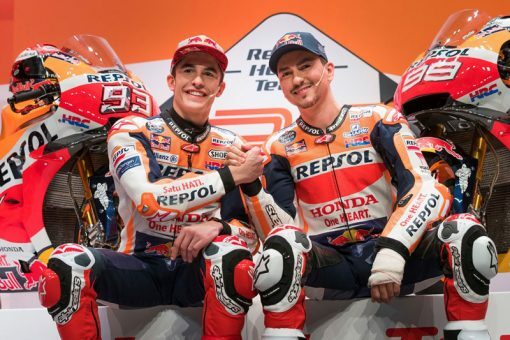 Thankfully, all the dates and venues are set for the 2019 MotoGP Calendar. The eagerly anticipated 2019 season begins on March 8th, 9th and 10th in Qatar, before the teams head to Argentina and America. The European leg of the season then kicks off on May 5th in Jerez, with races in France, Italy, Catalonia and the Netherlands following, as the German GP closes the first half of the season. After the summer break, the paddock returns to action in the Czech Republic, before heading to Austria and then the UK. The San Marino GP hosts Round 13, before a trip to Aragon comes before the four flyaway trips: Thailand, Japan, Australia and Malaysia. Then, for the 18th consecutive year, the season finale sees the MotoGP™ circus head to Valencia – Who will reign supreme in 2019?